Lana is a vice president at Antares Capital. She is responsible for structuring, underwriting, documenting, and managing private equity sponsored transactions. 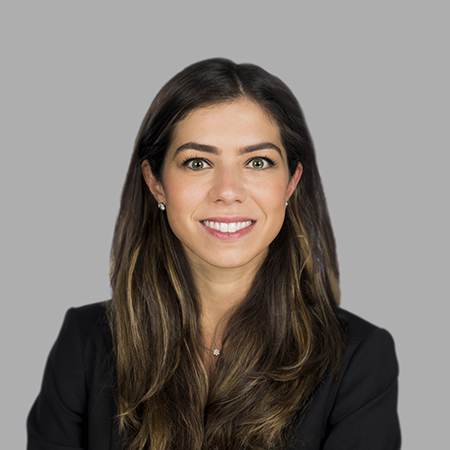 Lana joined Antares in 2013 after completing GE Capital’s Risk Management Program. Lana earned her bachelor’s degree in mathematics from Wellesley College.